Let's motivate and inspire each other to adopt a healthy lifestyle in 2016... and get a chance to WIN! 2. Nominate 3 friends to take up the #peelawaydiabetes challenge- set their own healthy lifestyle pledge. 3. 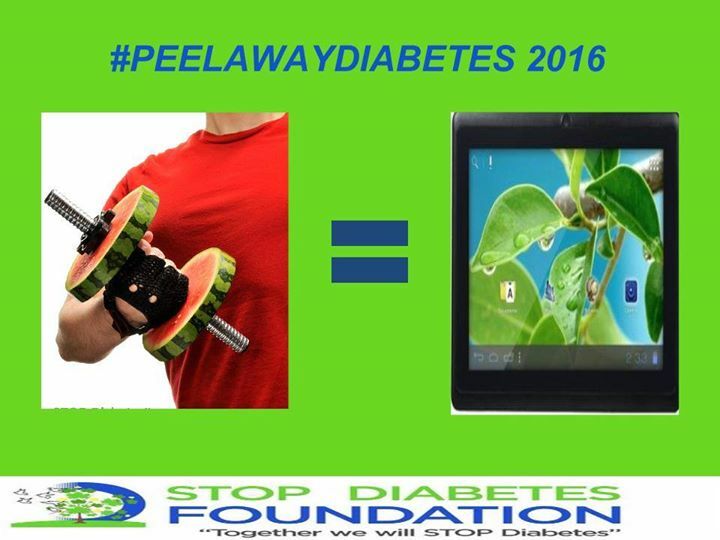 You will be entered into a monthly raffle to win Datawind tablet - to be announced during the 1st week of every month on our Stop Diabetes Foundation social media pages.